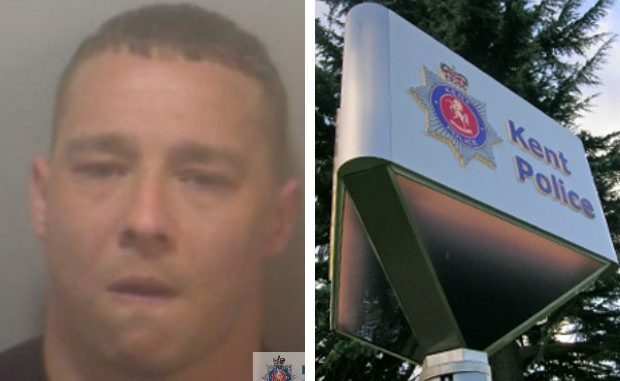 A man has been added to Kent Police’s most wanted list in connection with an offence in Thanet. Tyler McNeil is wanted following a robbery in Ramsgate. If you know where he is call 101 quoting Most Wanted and reference 46/ZY/51292/18.